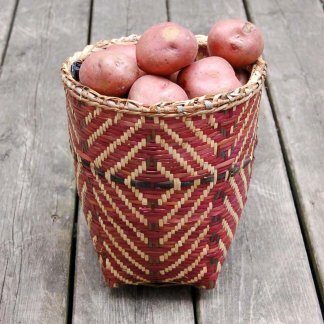 Rustic, natural fiber tabletop basket with green accents. 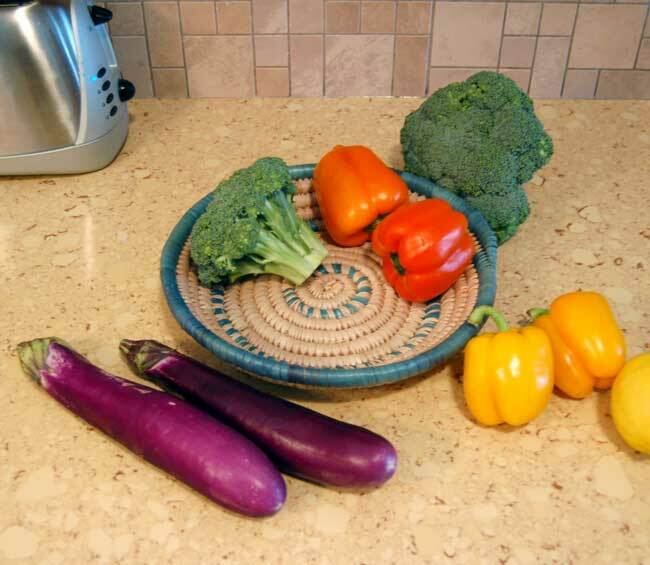 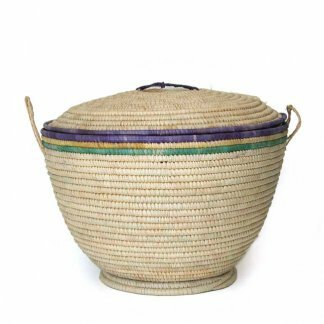 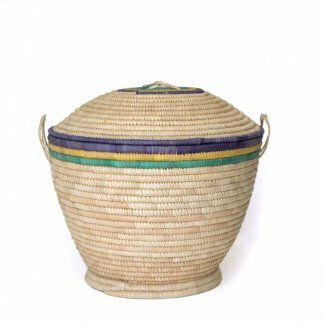 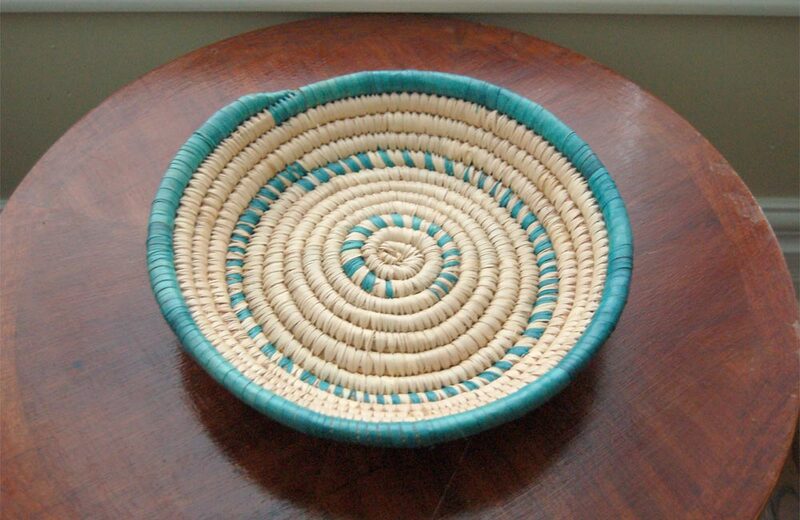 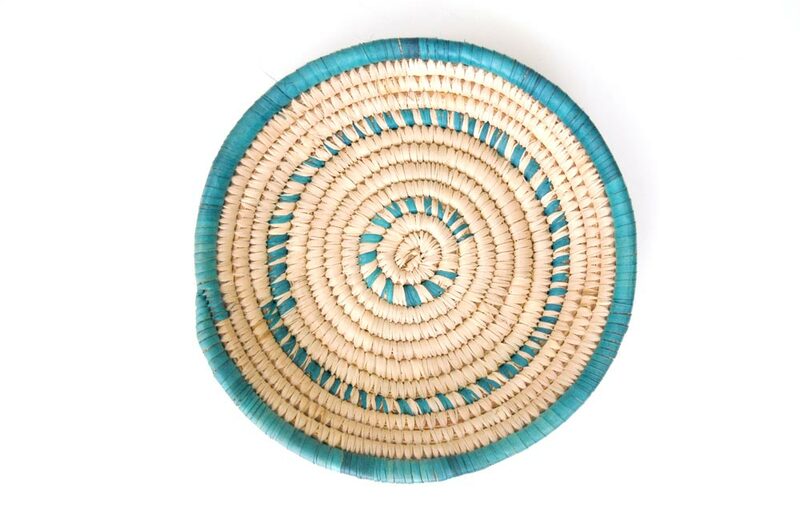 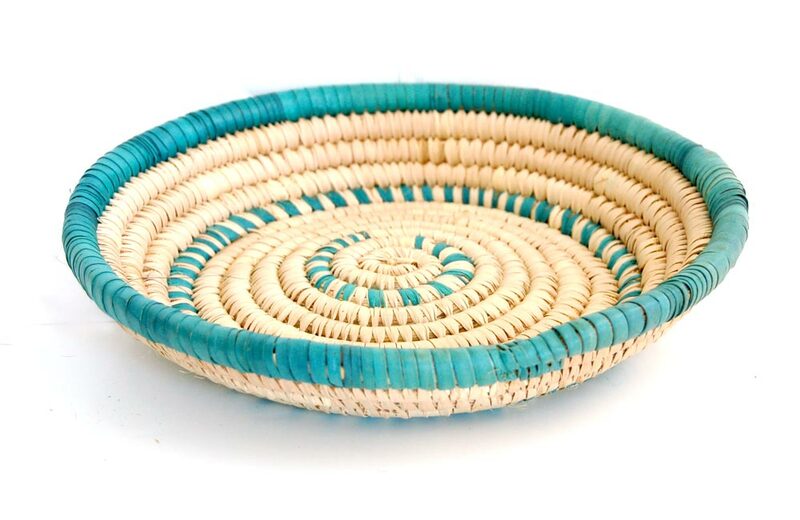 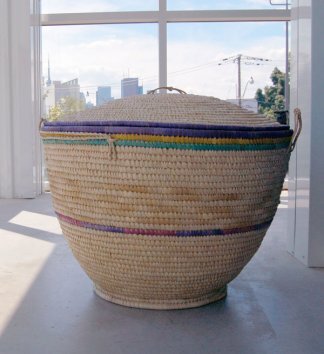 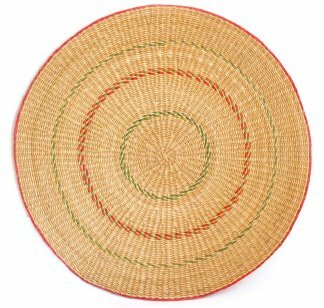 African basket bowl with green accents. 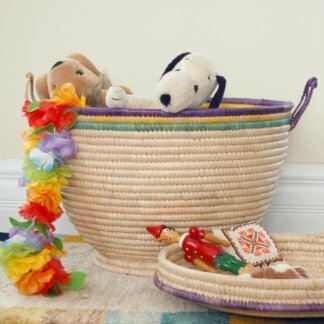 Great as fruit basket. 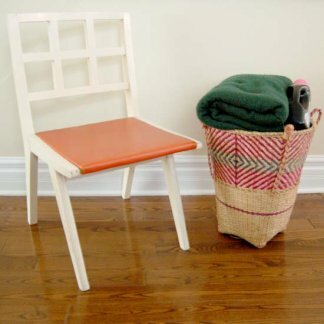 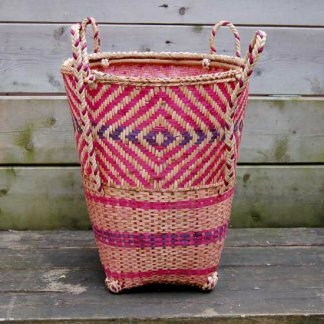 Handwoven in Nigeria.